Definition at line 169 of file MemObject.cc. Definition at line 170 of file MemObject.cc. Definition at line 172 of file MemObject.cc. 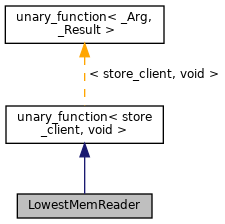 References store_client::copyInto, store_client::memReaderHasLowerOffset(), and StoreIOBuffer::offset. 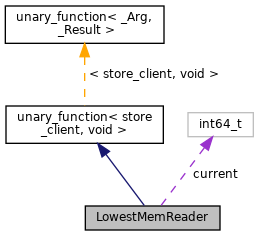 Definition at line 177 of file MemObject.cc.